Student Affairs affects every Northwestern student. Nearly 30 departments make up the Division of Student Affairs, from housing to food services, career services to counseling, the student center to student org advising, and so much more. 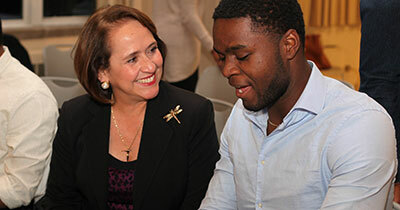 Student Affairs enriches the Northwestern experience outside of the classroom. This division engages students in activities and culture in both the campus and surrounding community. 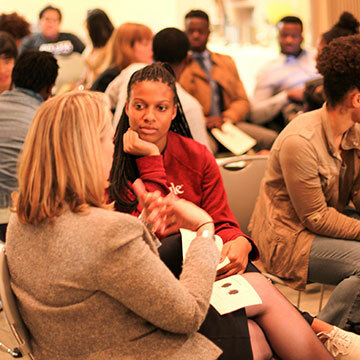 Student Affairs offers support to students in need and creates an environment that makes Northwestern students Wildcats for life. As a Division, we are committed to educating students, engaging the community and enriching the Northwestern experience. See our Strategic Plan, which shapes all that we do in Student Affairs. Use this website to explore our department and its administration. 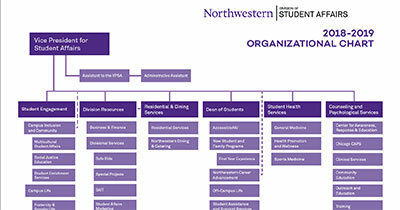 To see the organizational structure of Student Affairs you can view our Student Affairs Organizational Chart (pdf) to show how each department is represented. Vice President for Student Affairs Patricia Telles-Irvin leads the Division. She works closely with SALT, the Student Affairs Leadership Team. Learn more about Student Affairs leadership and administration. 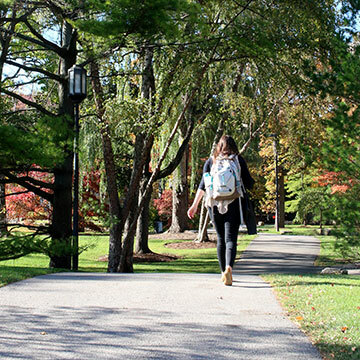 Your gifts directly support students on campus by providing critical resources for things like health and wellness education, leadership development programs, career counseling and internship placement, community volunteerism, Norris University Center, residence halls, and so much more.